Why would you make your own Easter Eggs? Well, I can think of several good reasons! Of course, we don’t always have time, so there are other good options out there you can source – organic, fair trade and allergy friendly. If you do have time, here are some awesome recipes you might like to take a crack at. 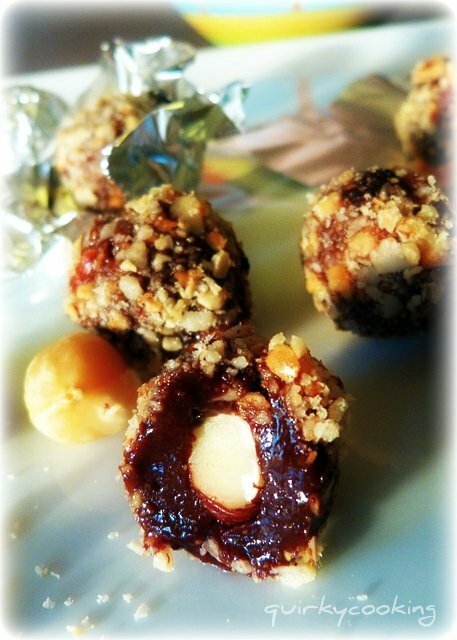 Make your own “Lindor Hazelnut Chocolate Truffles” from Damy Health. Chocolate Covered Katie has some Healthy Creme Eggs. 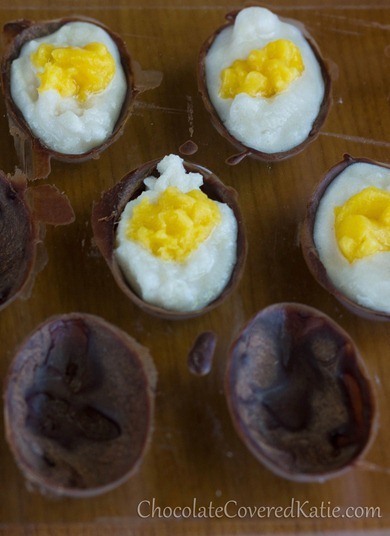 Healthy Indulgences also has a healthier take on Creme Eggs! 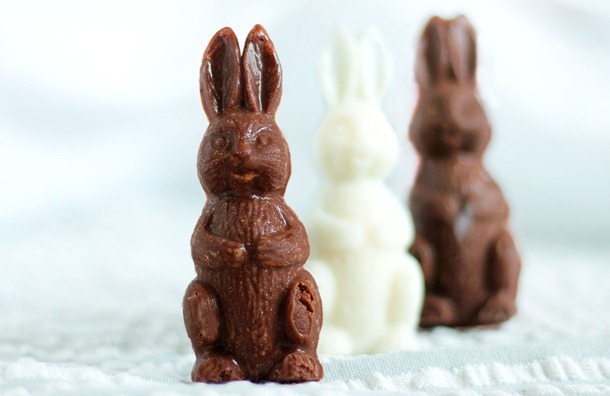 The clever Chocolate Covered Katie makes Healthy Easter Bunnies. 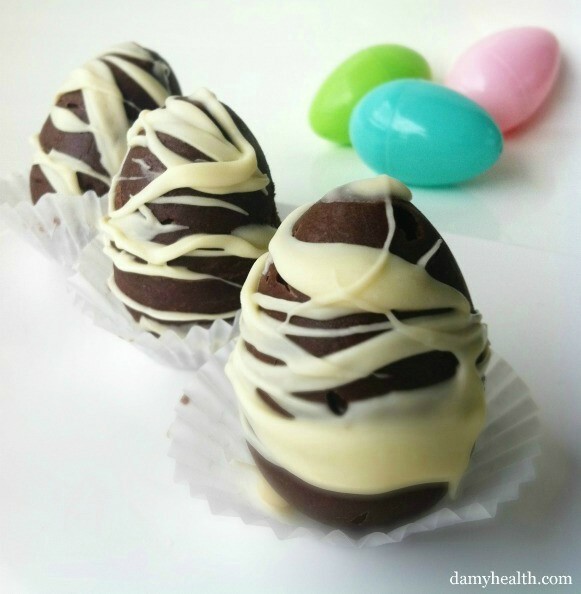 Ricki Heller makes these nomolicious Chocolate Covered Cheesecake Easter Eggs. 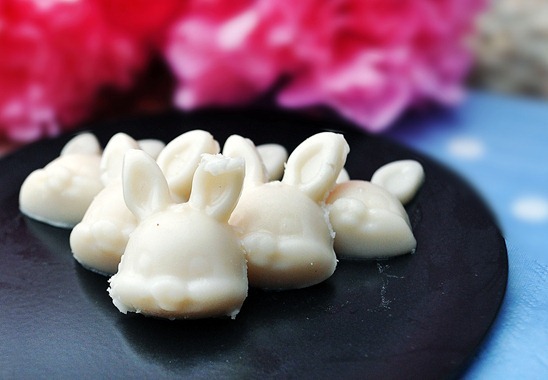 Coconut Bunnies! 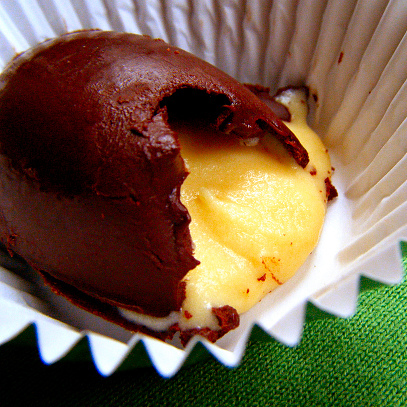 You can also make these chocolate too. Cleverness from Chocolate Covered Katie. 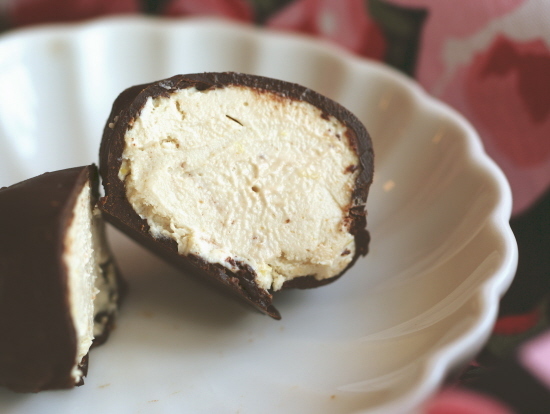 Jo at Quirky Cooking has these amazing homemade Ferrero Rochers! Gluten free and dairy free. 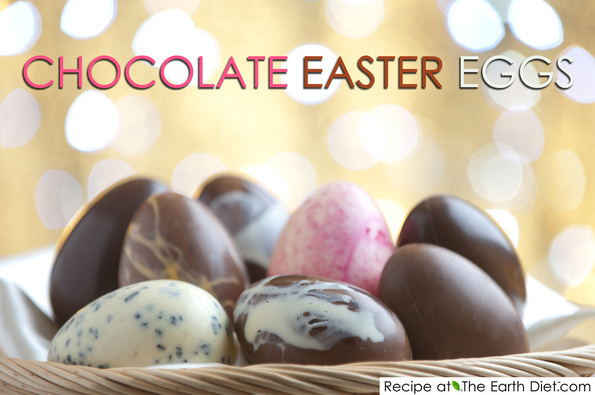 The Earth Diet has some ideas for healthy Chocolate Easter Eggs, including white chocolate. Do you make your own Easter Eggs??? Share with us your recipes and links! Ohh some great ideas!! I’m drooling right now!! What do you make for Paleo choc Jen? What a great list of options. Love the look of Quirky cookings Ferrro ones. Isn’t she a deadset legend??? Can’t wait for the cookbook!! 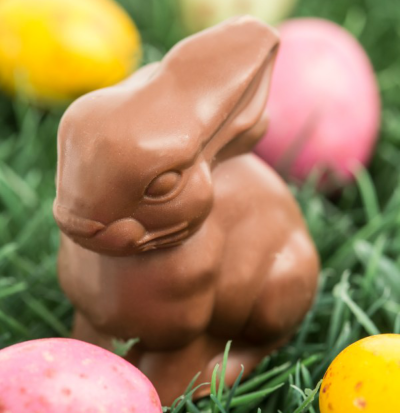 It sure is – so much crap chocolate out there!! Let me know what you make Cathy! Awesome ideas! I’m off to check out the links now…and possibly do some cooking!